Our Tasting Room is located on our Sta. Rita Hills property, Drum Canyon Vineyard. 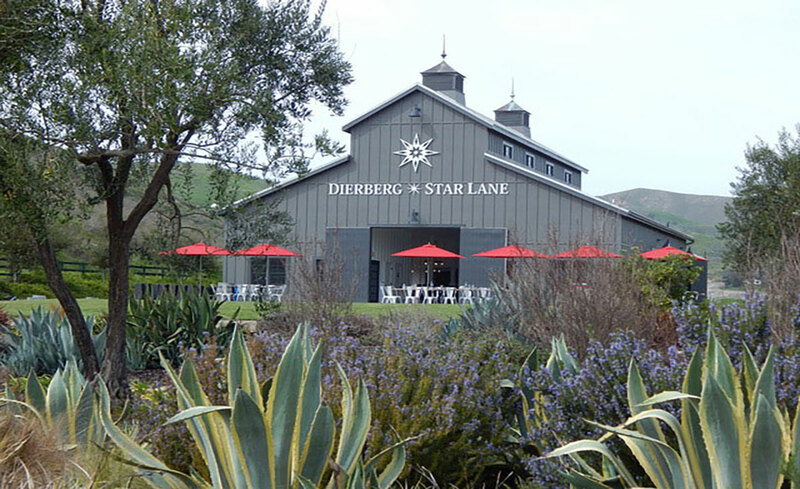 Set towards the back of the property on Drum Canyon Road, our tasting Room offers a flight of 5 wines featuring Dierberg • Star Lane wines for $20. This tasting showcases the incredible diversity of our three estate vineyards located in Santa Barbara County. The unique climates of each of the three vineyards allow us to produce: Cabernet Sauvignon, Chardonnay, Merlot, Pinot Noir, Sauvignon Blanc, and Syrah. 11:00 AM – 5:00 PM. Any unforeseen closures are announced via the Dierberg • Star Lane Facebook, Twitter & Instagram accounts.